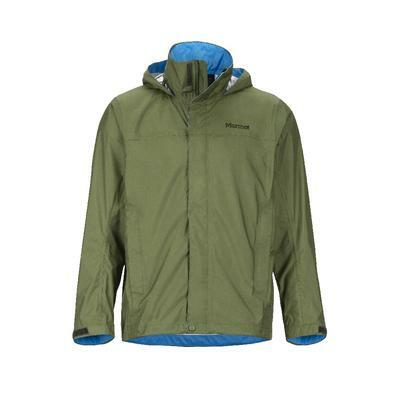 Check out these popular styles from Marmot including the Marmot PreCip series, the Marmot Gravity series and the Marmot Minimalist series. 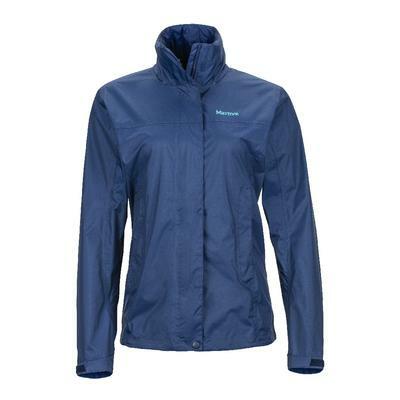 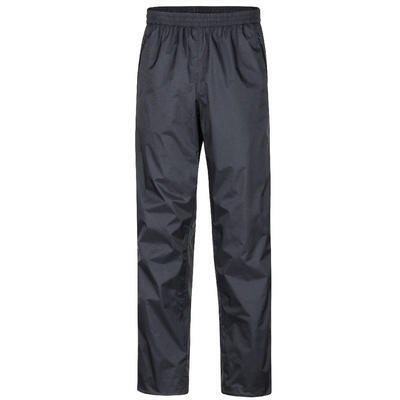 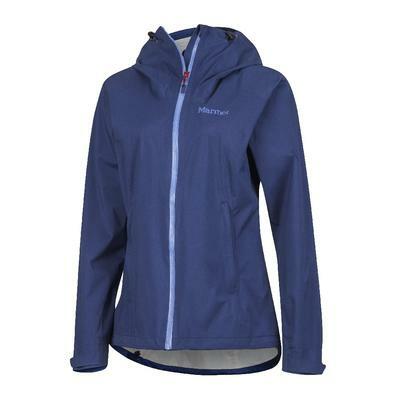 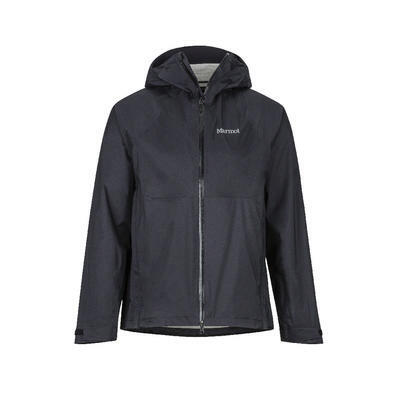 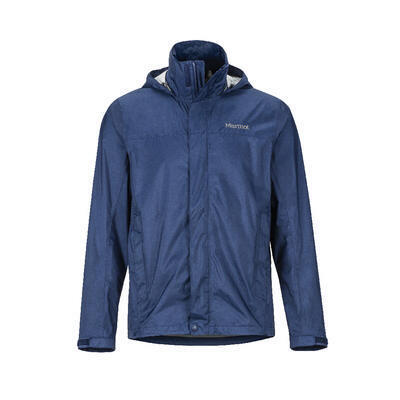 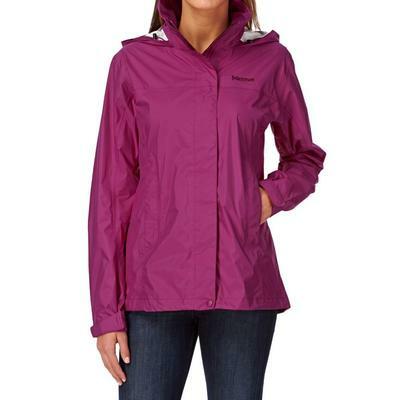 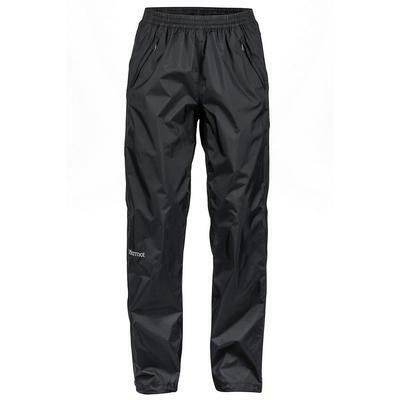 Choose the Marmot PreCip series as a super-light water-resistant jacket to keep you dry in misty conditions. 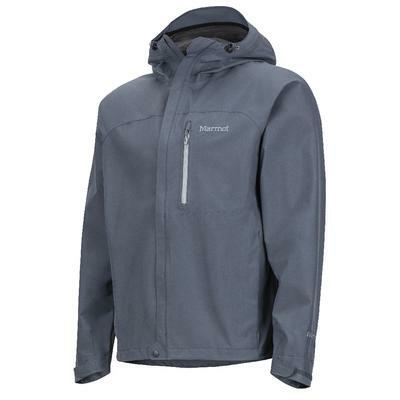 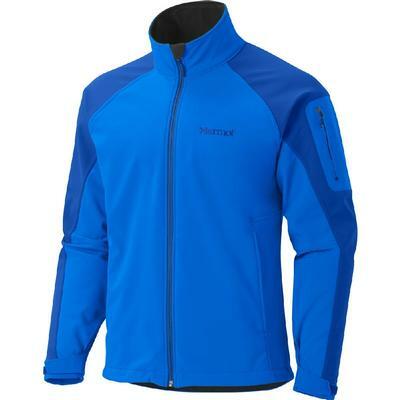 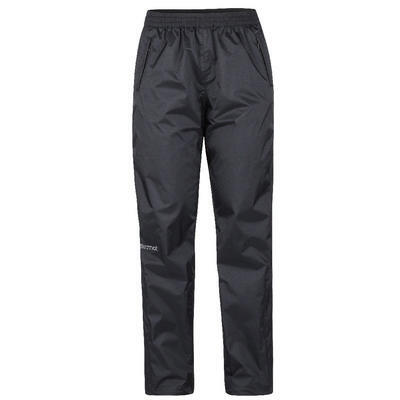 The Marmot Gravity series is a highly breathable wind and waterproof softshell that is excellent for high aerobic activities and the Marmot Minimalist series with Gore Tex Paclite will keep you dry in heavier rains as you climb rock faces and journey up to mountain tops. 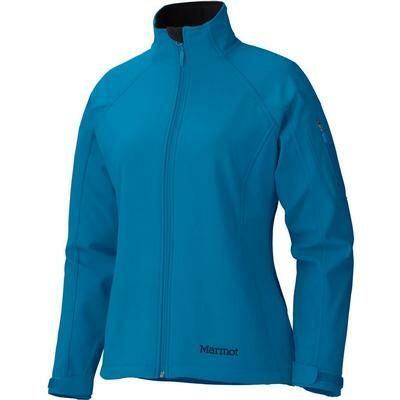 Explore each Marmot style and find the series that is perfect for your adventures.